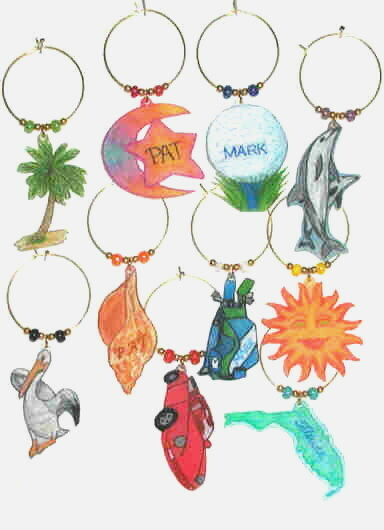 Our Most Creative Designers are Customers Like YOU! 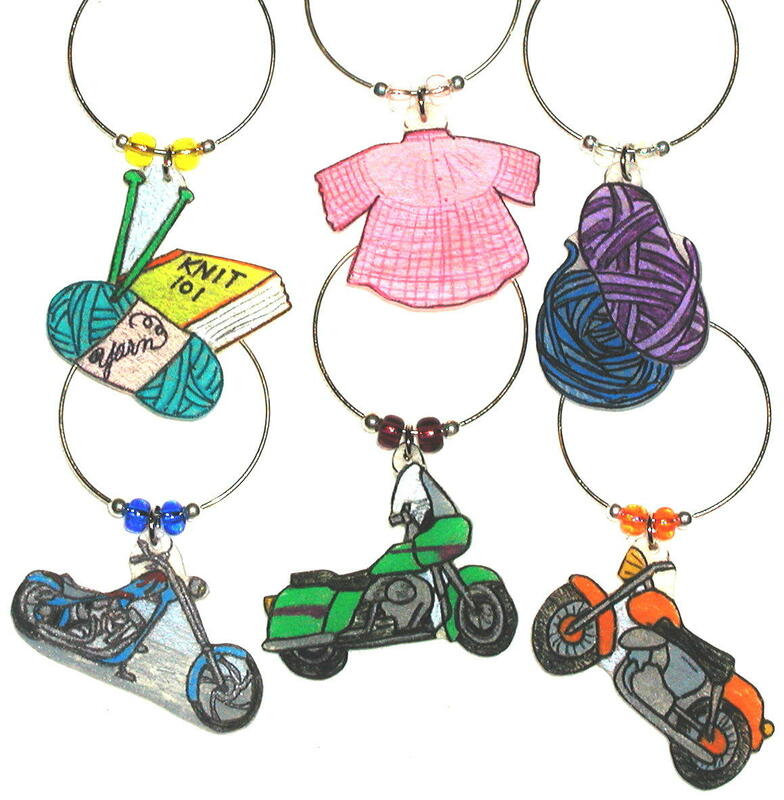 develop your own custom designs! 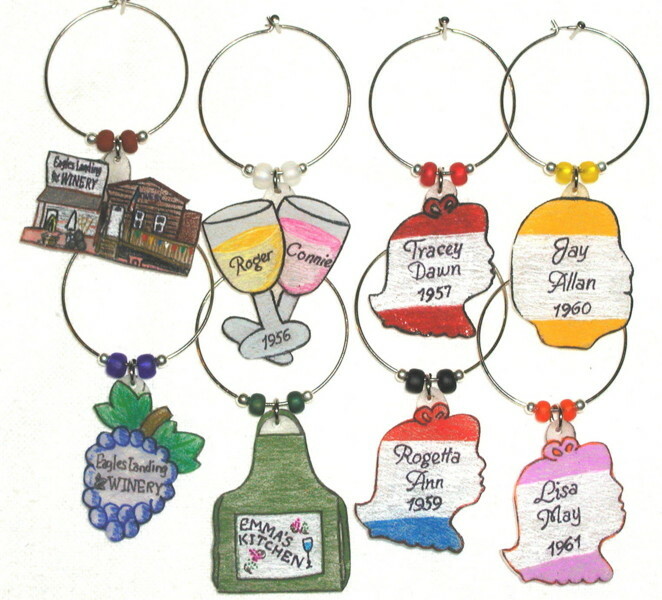 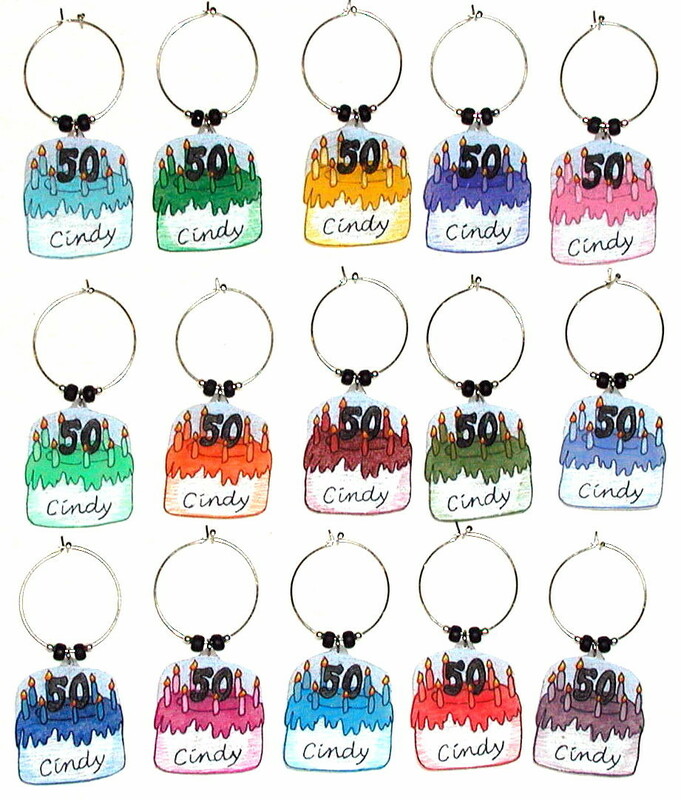 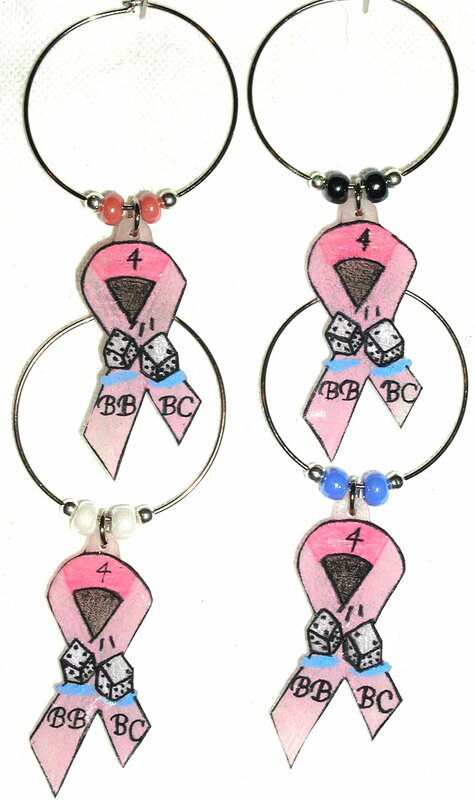 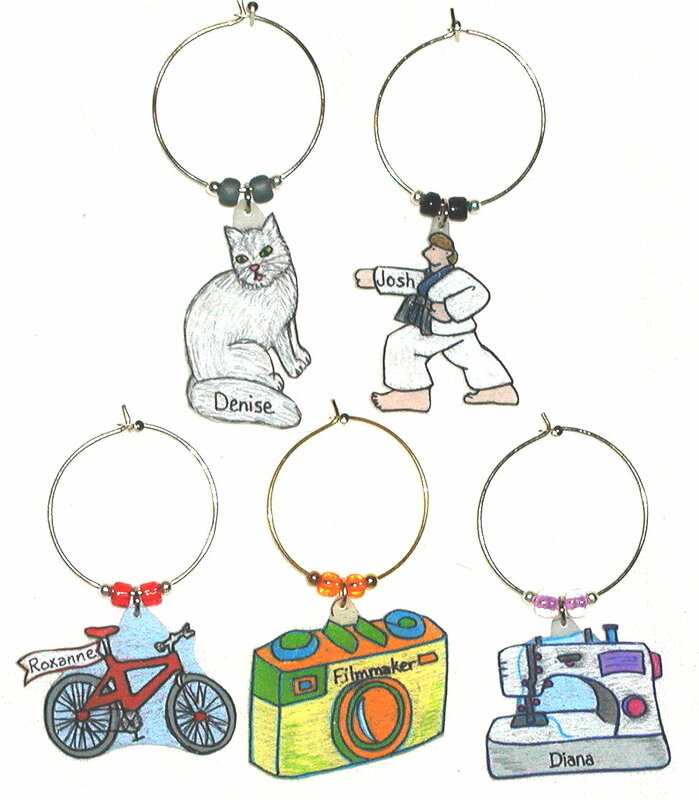 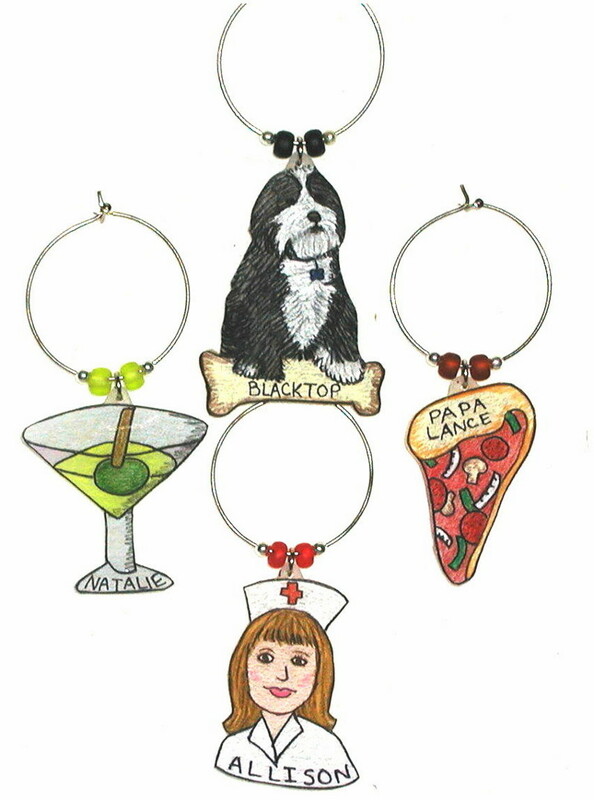 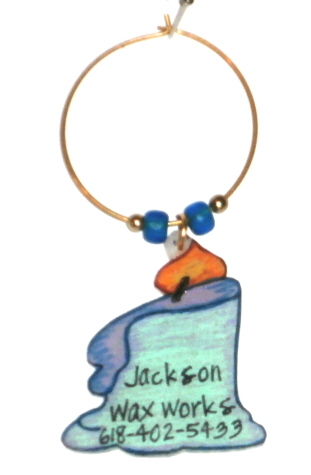 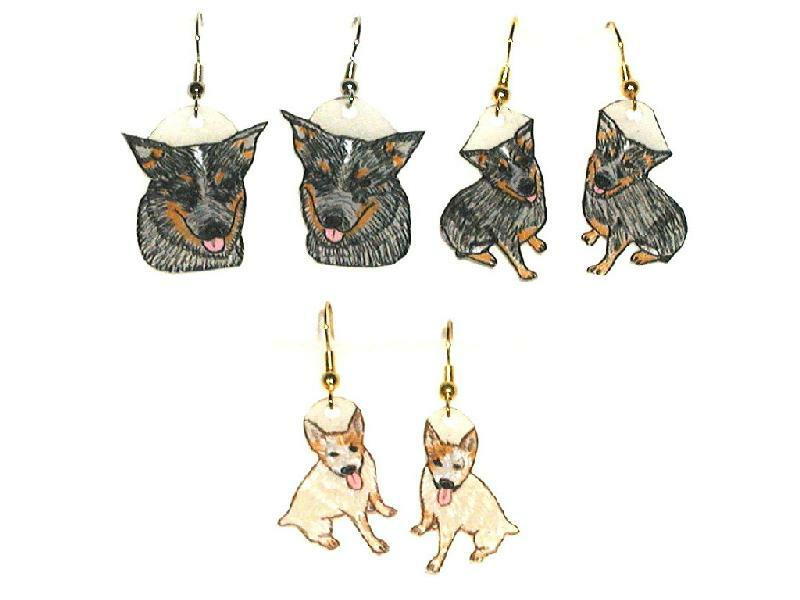 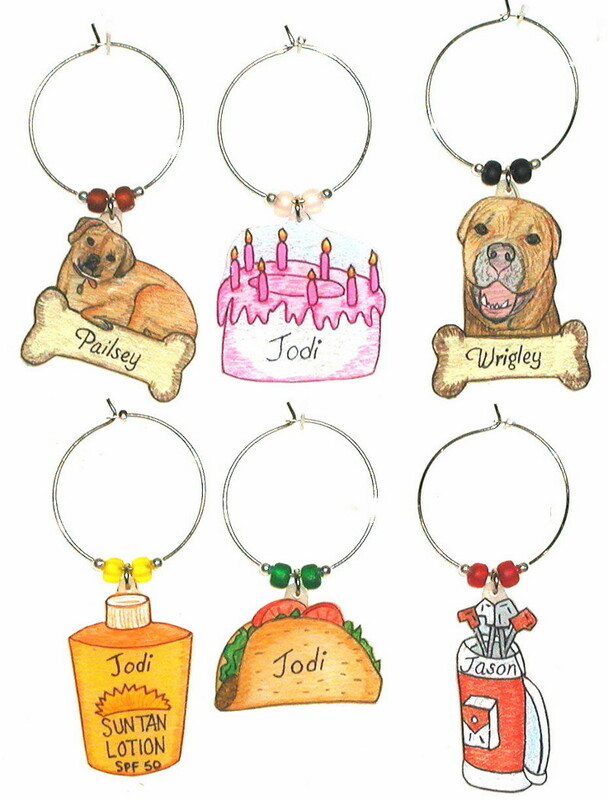 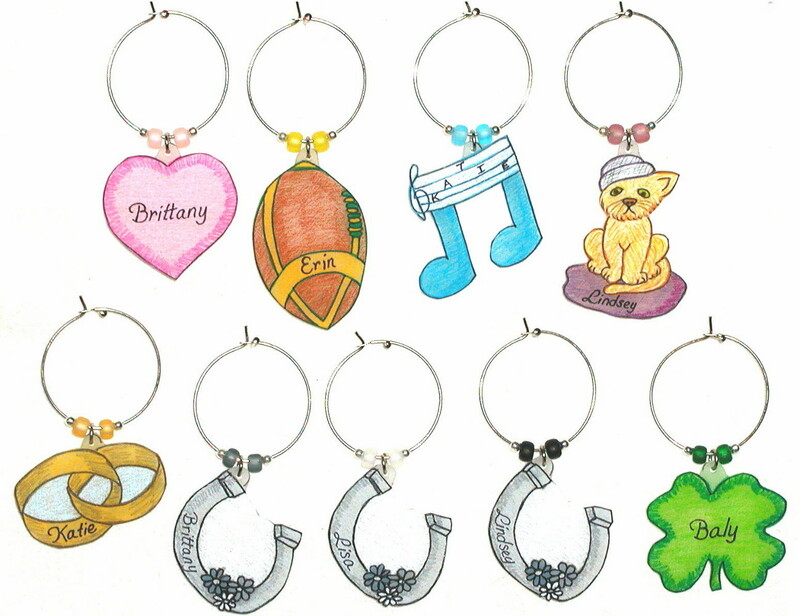 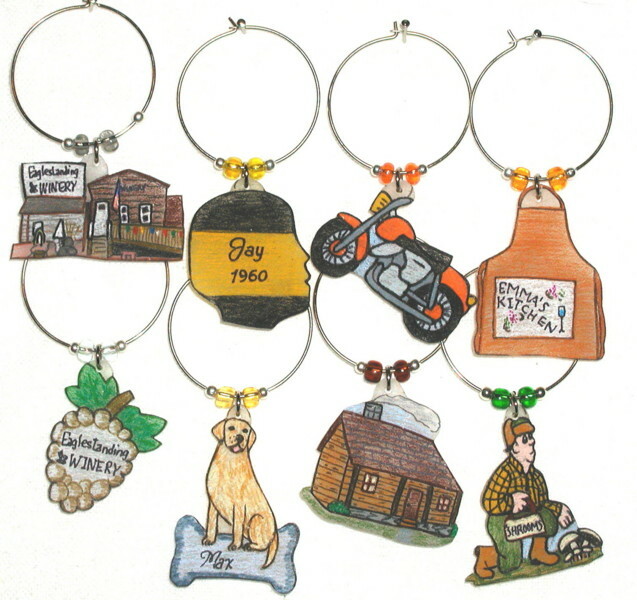 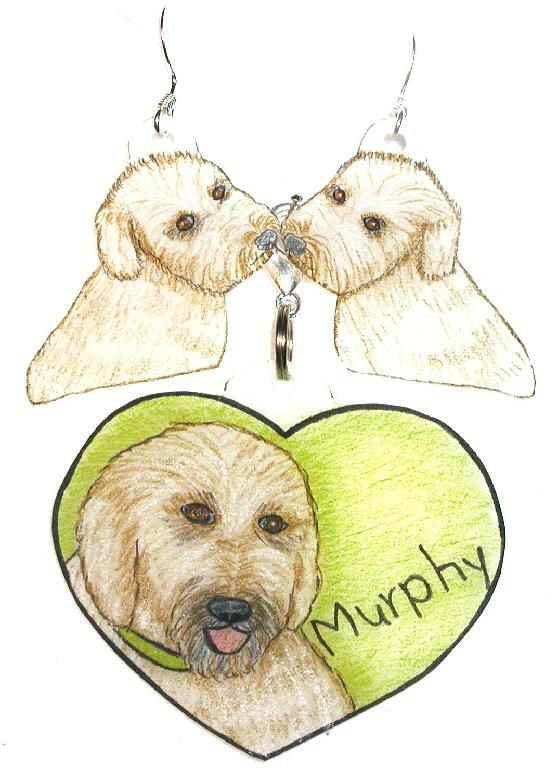 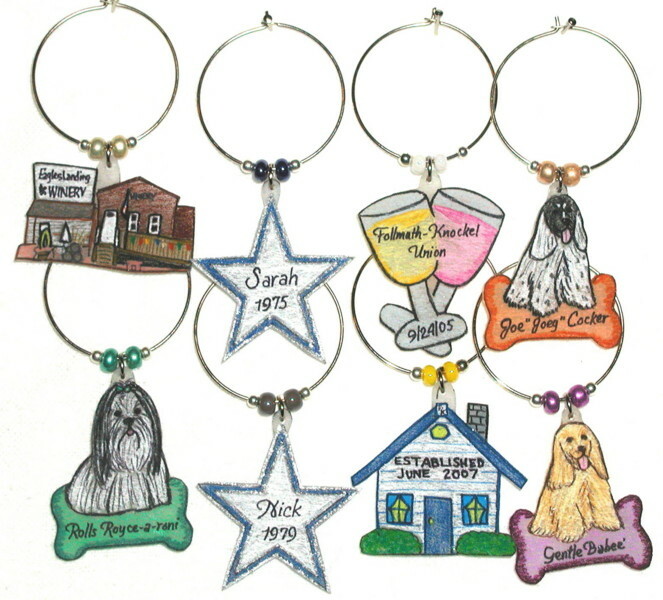 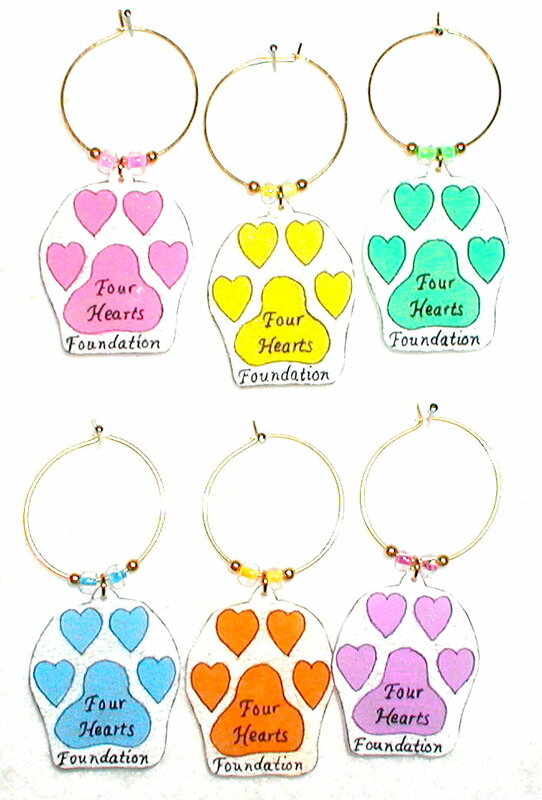 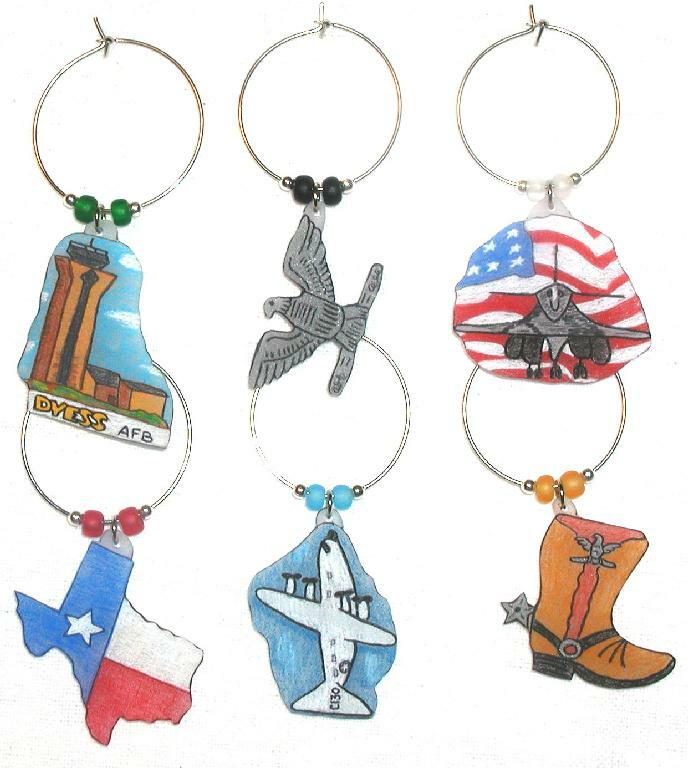 Have your pet's likeness made into wine charms or jewelry! 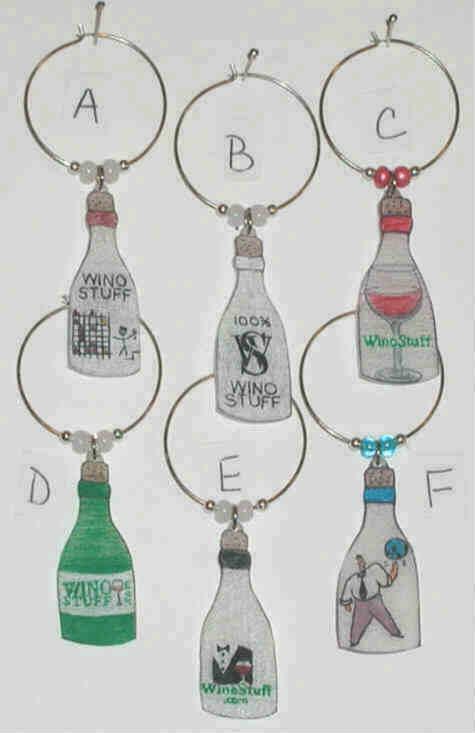 Teacher Appreciation gift. 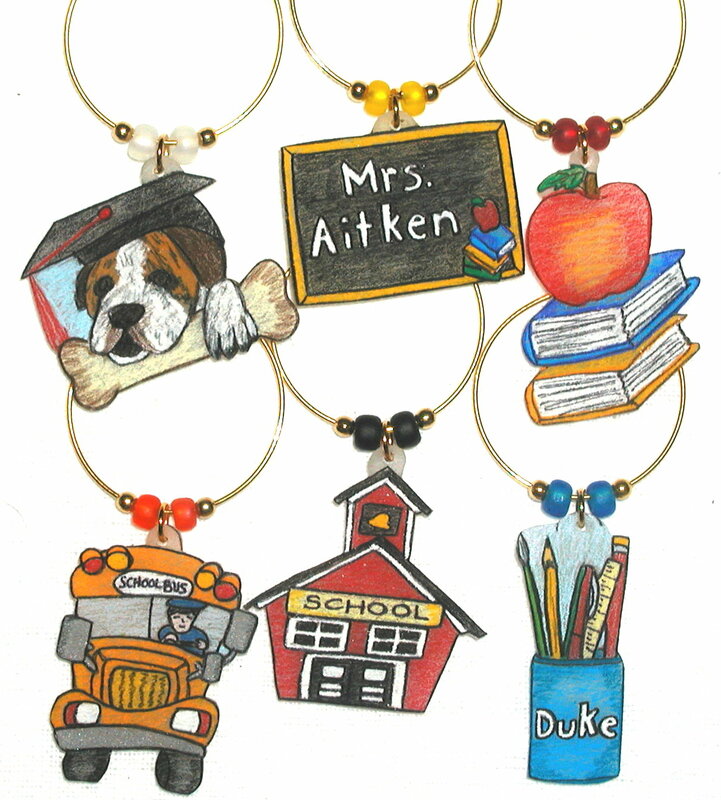 Make it special for that special teacher. 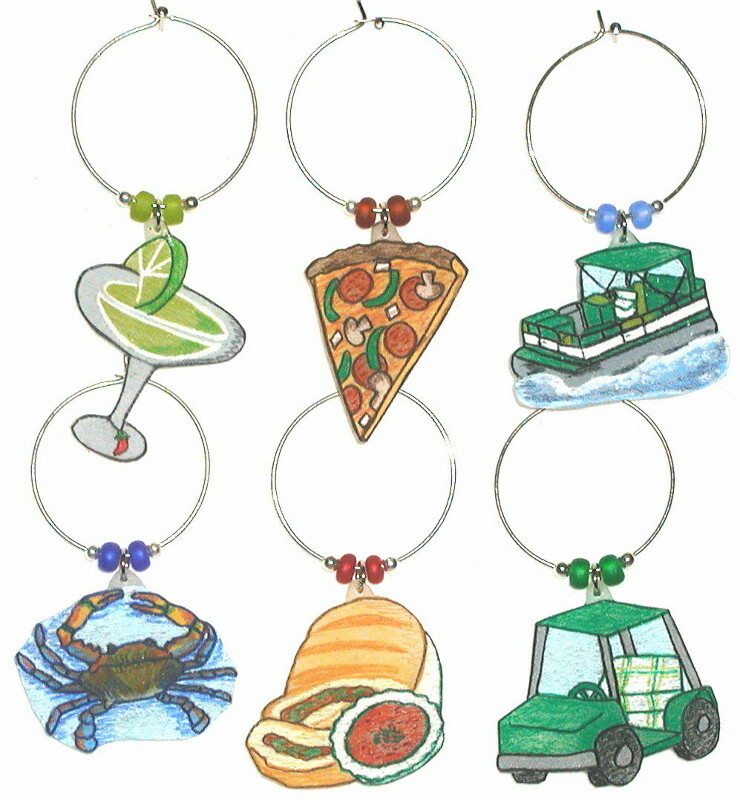 Remember a wonderful vacation, or design a set for your vacation home. 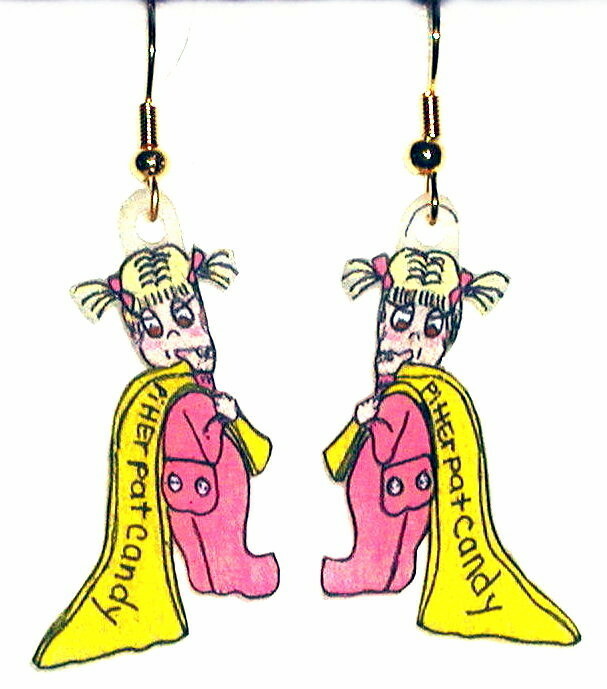 "He Said - She Said"
Glabels designed by the bride for her wedding reception! 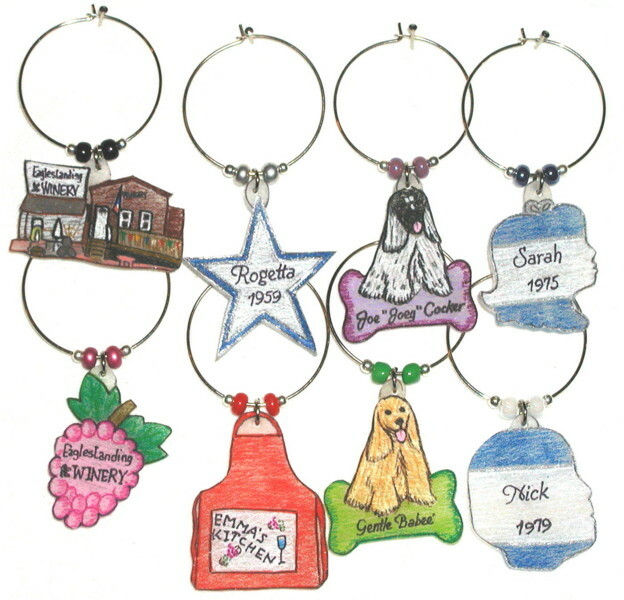 What makes your Community Special? 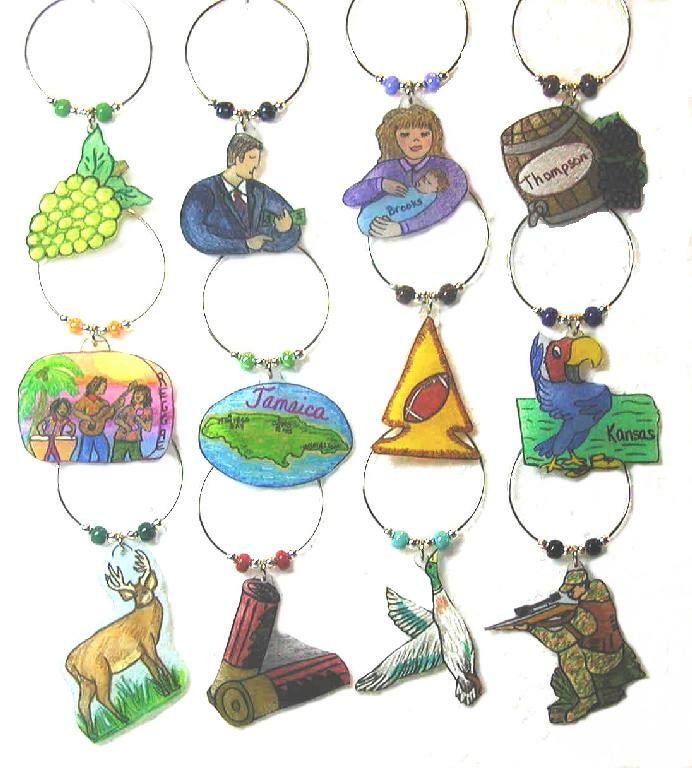 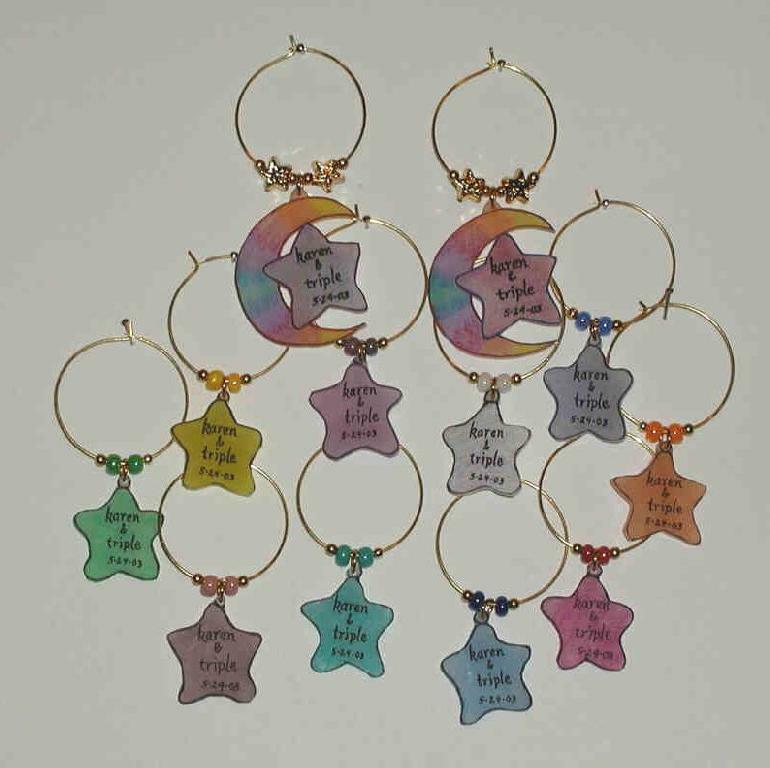 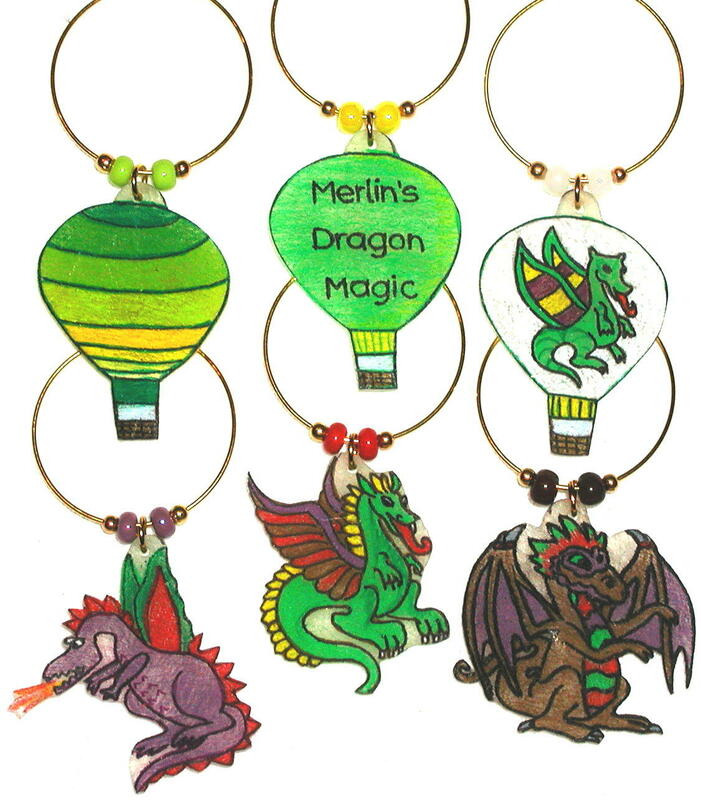 Charms are Handmade and Unique!